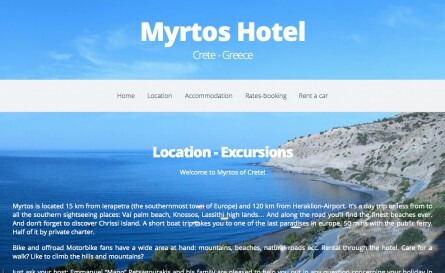 A modern full screen image web site for Central Fira Hotel at Santorini, with a unique minimal design, lot of images and galleries, room categories, booking and more. 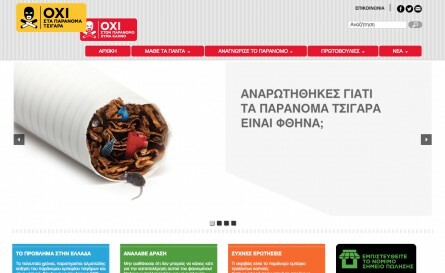 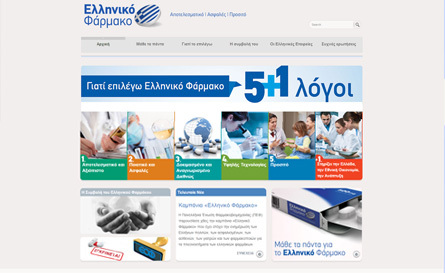 Web site about illegal cigarettes, with the support from the major cigar companies and the associated ministries of Greece. 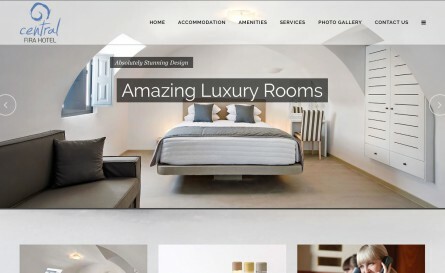 Beautiful hotel web site, with booking forms, rooms, car rental, photo galleries and more. 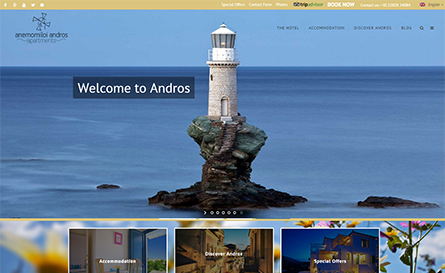 Beautiful, full screen web site with video backgrounds, rich photo galleries and social integration. 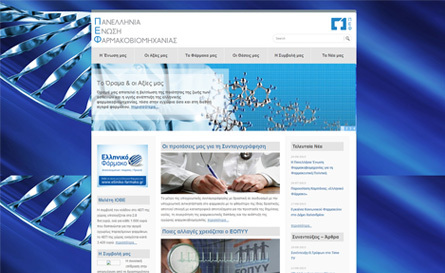 Wide banner web site with blog feed page, social integration and multilingual support. 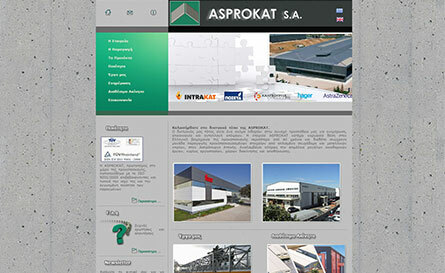 Modern business web site with strict and clean design, flash banner and social integration.